For more than 15 years, lead guitarist Phil Demmel contributed his hard-hitting, lightning-fast licks to thrash-and-groove metal outfit Machine Head. 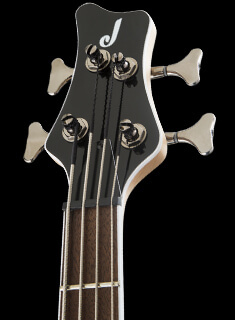 As Demmel forges ahead to his next chapter, he’ll be well-armed with the all-new Pro Series Signature Demmelition Fury PDT — an affordable no-holds-barred metal axe that can hang with everything Demmel throws its way. Looking for soul crushing sound? 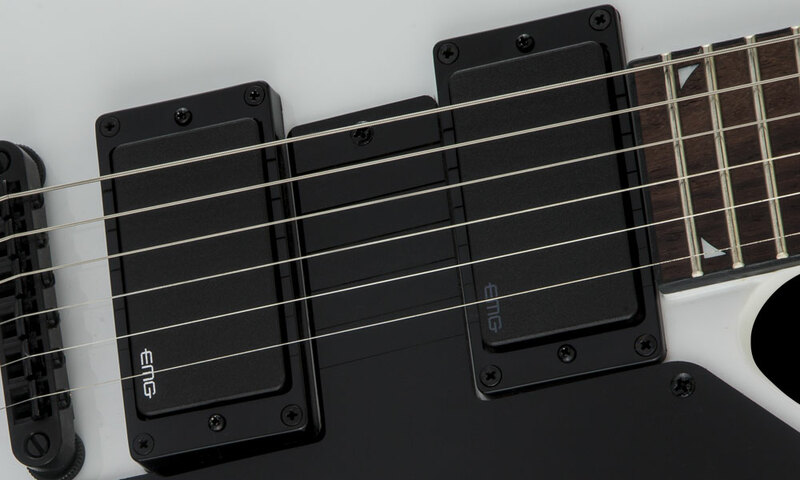 EMG® 81 and 60 humbucking pickups provide a detailed intensity of thick mids and big lows with soaring high ends. 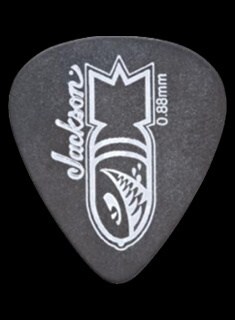 The 81 bridge pick up cuts through the densest leads, while the 60 neck pickup provides your heaviest playing with harmonic clarity. 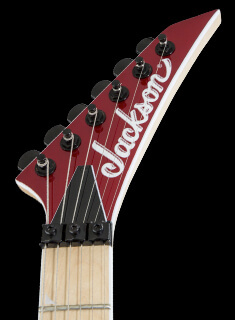 This axe also features dual volume knobs, three-way toggle switch, Jackson TOM-style adjustable string-through-body bridge, Dunlop® dual-locking strap buttons and Jackson pointed 6-in-line headstock. 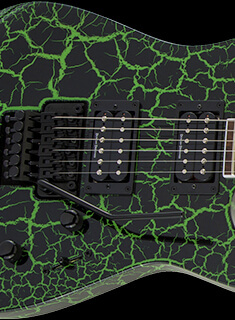 A fearsome beast built for mayhem, the Pro Fury PDT is draped in a stark Snow White finish with a black pickguard and black hardware. 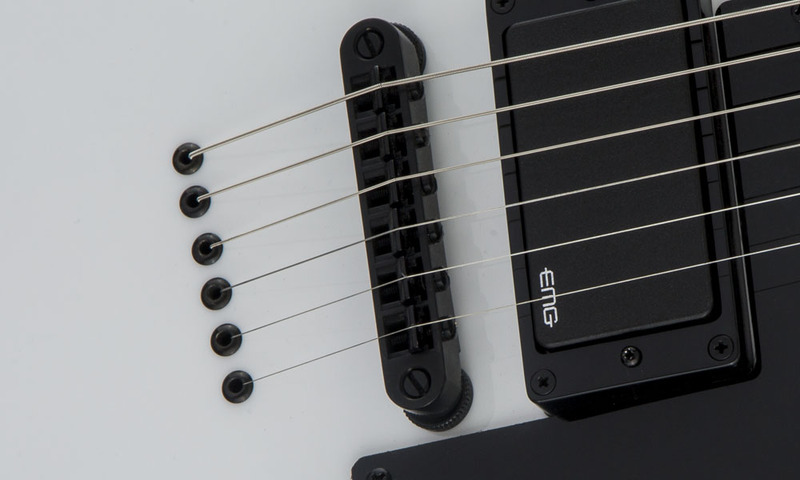 One of the most popular EMG's, the 81 utlizes powerful ceramic magnets and close aperture coils to deliver detailed intensity, incredible amounts of high end cut with fluid sustain, while the 60 packs a balanced output of thick, boosted mids, big lows and singing highs.